Appear Here has recently joined forces with one of the leading voices in the fashion world, Topshop / Topman. Standing tall on Oxford Street, one of the busiest shopping streets in the world, it is a coveted spot for any aspiring fashion retailer. We wanted to gain an insight into what it’s like to have a concession within the store. 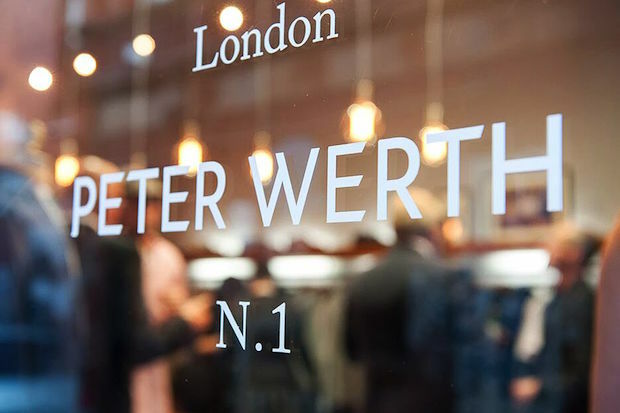 So, as our new concession spaces in the worlds biggest retail store go live to the public, we chatted to Stephan Banks, Group Head of Retail at Peter Werth, to try to understand why retailers want to appear in 214 Oxford Street and what benefits it offers. 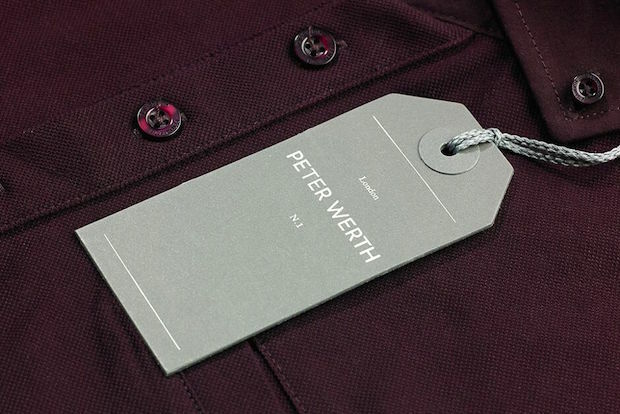 The London born brand, Peter Werth, has helped define the British menswear landscape since 1975 and they recently began a concession in 2012 in one of the most famous shops in the world, Topman. 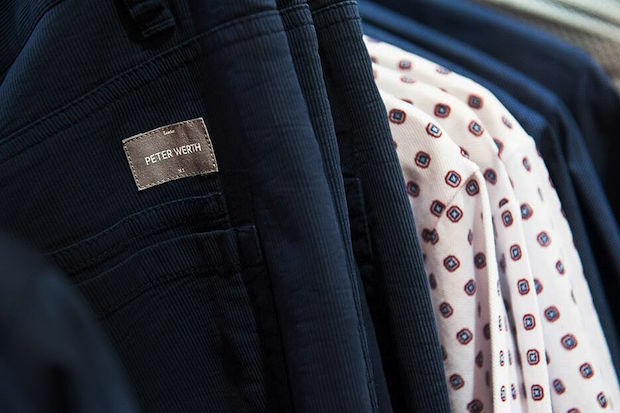 Inspired by the working class man the brand has created an understated, effortless style clothed in both class and authority. From its foundations in knitwear back in the 70’s, the brands wardrobe has expanded to include outerwear, accessories and footwear, making their signature style a timeless addition to fashion for the modern man. 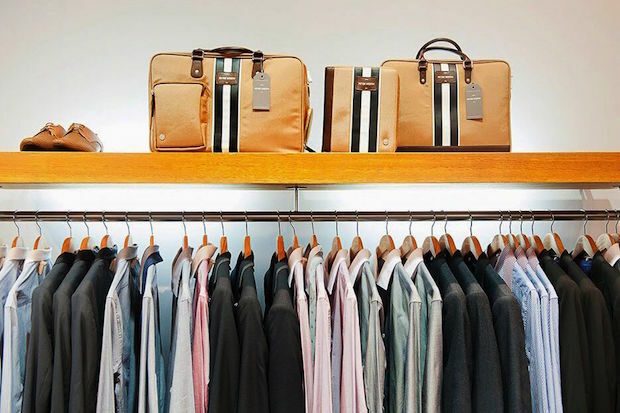 Appearing in Topman and Topshop is a huge opportunity for both the established and the new retailer to gain exposure from an unparalleled amount of customers.